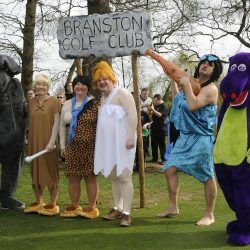 A colourful and unique pair of drive in ceremonies were held for the new officials at Marriott Breadsall Priory in Derby earlier this year. 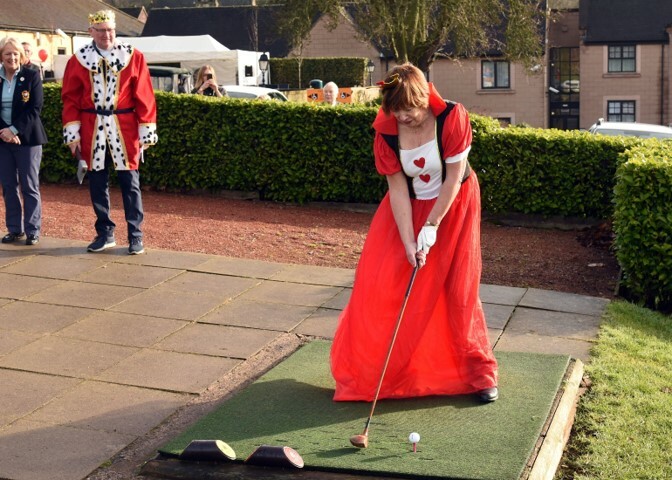 New lady captain Mrs Pat Matthews set her drive in day up for 10.00 am on February 6th and duly arrived in the costume as The Queen of Hearts, followed by the members of her Royal Court. 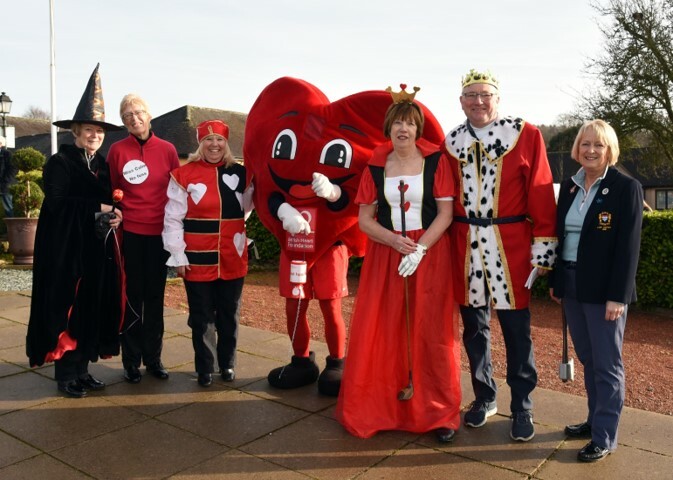 Her charity for 2019 is aptly the British Heart Foundation, and the year got off to a great start, raising £905.00 during the morning. 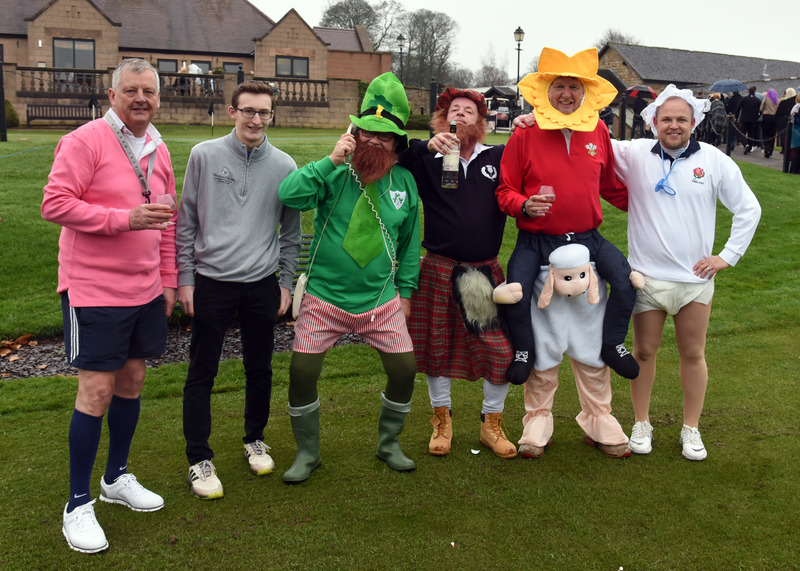 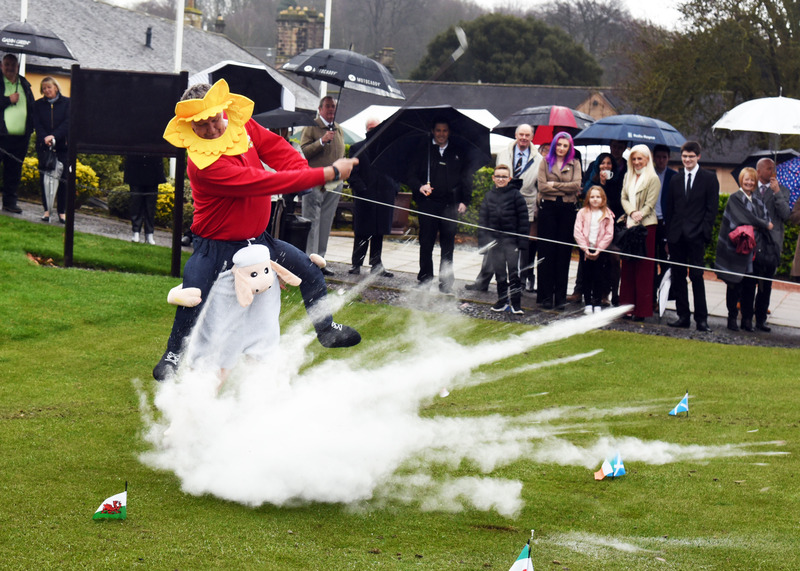 Gents captain Mr Russell Codd held his day on Sunday 3rd March and duly arrived in costume as the 2019 captain of the Wales Six Nations Rugby team and introduced by other comedy captains of England , Scotland and Ireland. 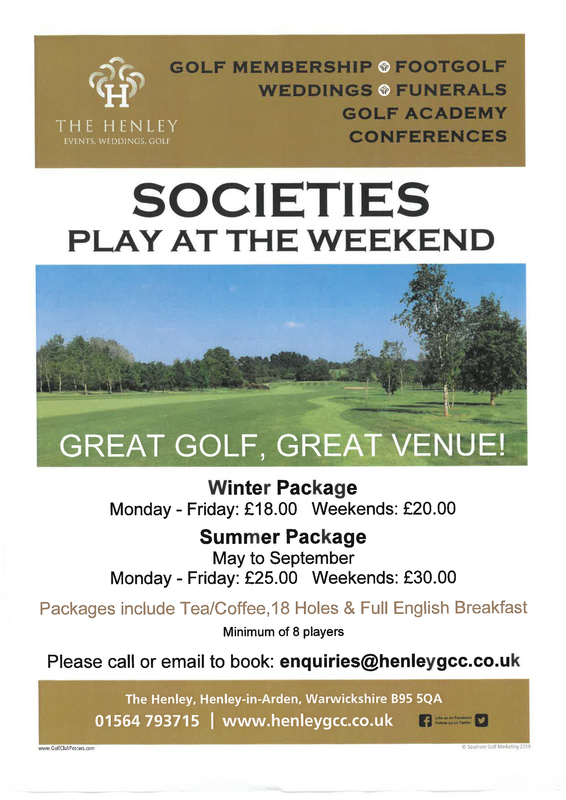 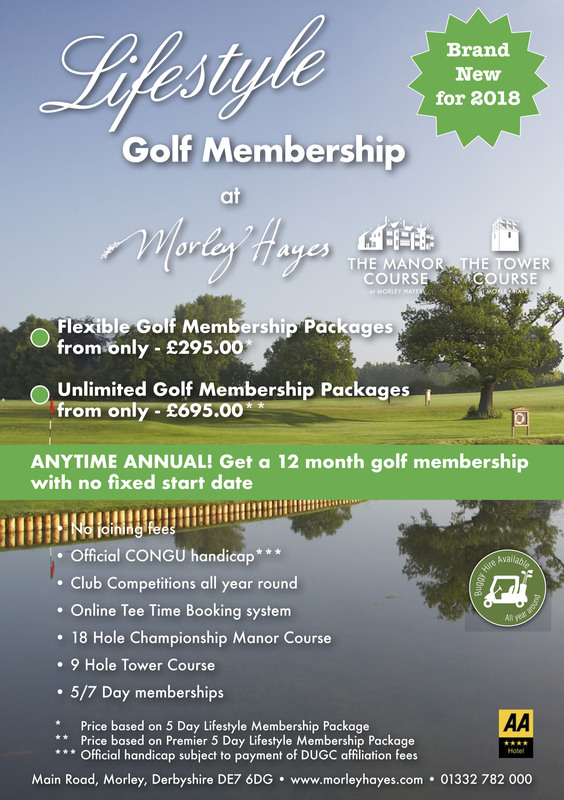 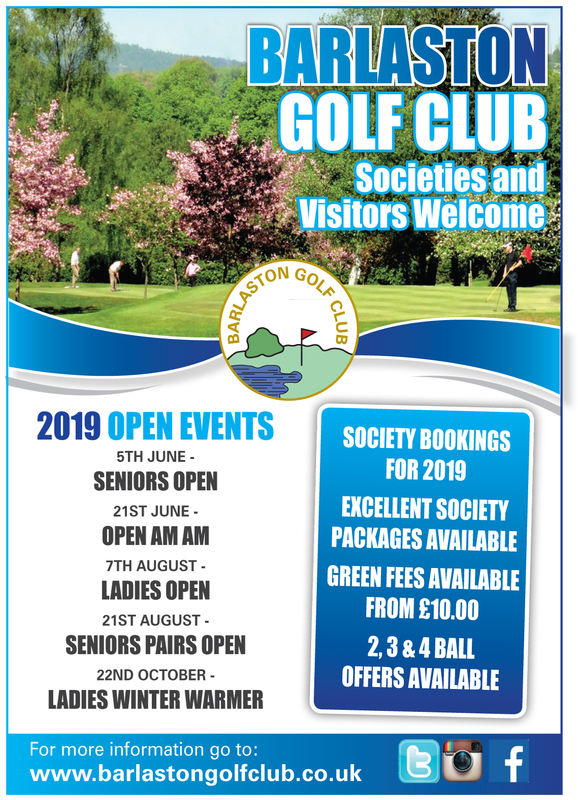 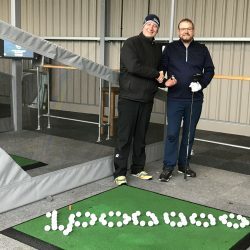 His cause for 2019 is the On Course Foundation Charity, in aid of ex servicemen and amputees to enjoy participation in golf for their well being and progression in life.